Home » FREEBIES » 34 FREEBIES and FREE SAMPLES you can get NOW ! 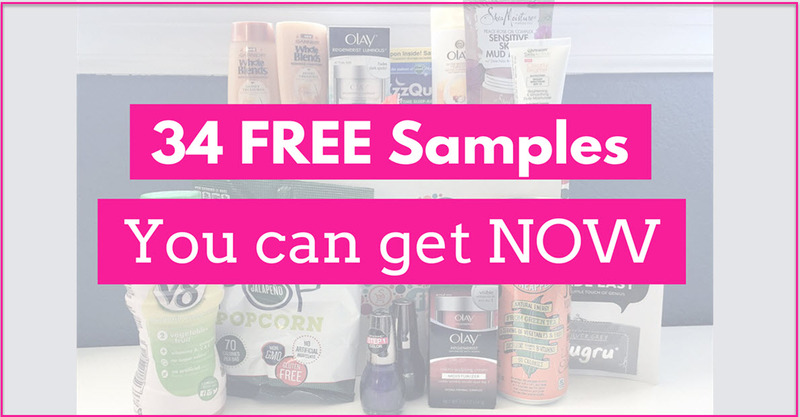 34 FREEBIES and FREE SAMPLES you can get NOW ! There are Freebies that are active, real, and you can get them almost ANY TIME – ALL time! Every single Freebie on this list I HAVE Personally gotten in the mail! They are as simple as filling out the forms with your name and mailing address. There NO Surveys at all. IF YOU ARE ASKED to do Surveys you clicked on the wrong spot. The only exception is the free neti-pot. You will have to answer some questions to get that one. Ends 4/12 – Class Action Settlement for Dial Soup. Get $8.10 if you have used dial soap in the last 18 YEARS! [ GO HERE ]. Ends 5/21 –FREE Box Of Mini-Cookies – SO EASY! Pinch Me Boxes. – Items available sporadically but I have Gotten SO MANY great things from them. Ends March 31– Free Bag of Arm & Hammer Feline Pine Cat Litter! Free ” I Promise” Cards. Free Kids Growth Chart . Free Kids ” Busy Being 3 Book ” . FREE Kids Book – 1 a month! Free ” Cure Lung Cancer ” Wristbands. Free ” Where is the Bear” Kids book . Free Kids Growth Wall Growth Chart. Free Diapers, FREE Wipes and MORE! FREE Neti-Pot or Neti Rinse. Free Sample Of Stevia Sugar . MY FREE Ultimate FREE MONEY List! Free Limited Edition Chobani Gimmies Swag!